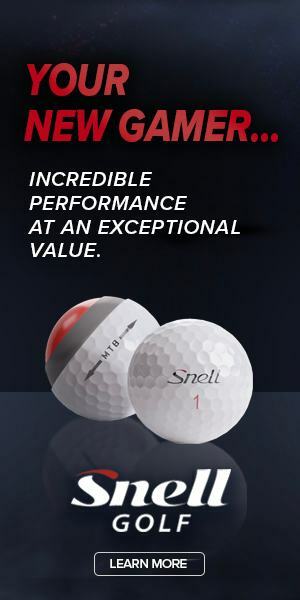 Golf is a one of the hardest game; It requires a lot of effort to play a good set of golf. It is only through practice a person can try to become a good player. The sport which was started in Scotland 500 years ago does not require muscle power to do the trick; it requires strength but more than that it is the focus, skills, and positioning that helps to do better in the game of golf. 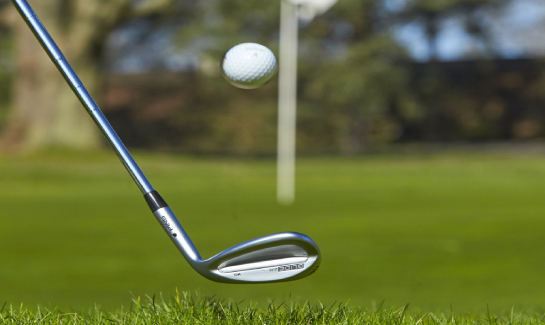 You have to be careful in choosing the right club, keeping your position balanced even to try a shot. Golf as a sport can teach life lessons to anyone who has learned it. The game is suitable for both bodies as well as the mind. Here is a link that that tells you the health benefits of golf https://www.eigca.org/Articles/21696/7-health-benefits-of-golf-why-golf-is-good-for-body-and-mind . Respect and Humility: The game requires that you show courtesy to others. Good sportsmanship is all about communicating with respect, irrespective of how the game goes, the game should always end with an exchange of handshake. Time-Conscious: The game disciplines a human-like anything. During the tournaments when the schedule for the tee is nine, you are to be ready for it in the tee box by eight fifty-five. Even if you are a minute late, you would be disqualified. This kind of toughness instils time consciousness in yourself. Confession: The golf is a game of honor. When a transgression has occurred, the game involves taking up of the responsibility of transgression. The game imbibes the quality of integrity and fairness in all who plays or knows the game. Safety: The first rule of priority is safety. This rule is vital due to the instruments that are used in playing the game. 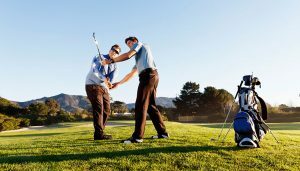 Apart from self-safety, the instruction of safety also involves not to swing in the direction of another person, not to swing clubs in the direction of another person and so on. These rules instill the habits of safety and security of humans as the primary priority in life. Quiet: The golf game requires high efforts and high concentration. Silence is necessary for the golf course. This teaches constraint and respect for anyone who plays. Solver: The tournaments are highly challenging which will enhance the ability of problem-solving skills not only in the sport but also in our personal front. Focus: Golf is one of the hardest sport, it requires mental concentration to hit the ball through the hole than physical strength. This aspect develops the focusing techniques effectively. 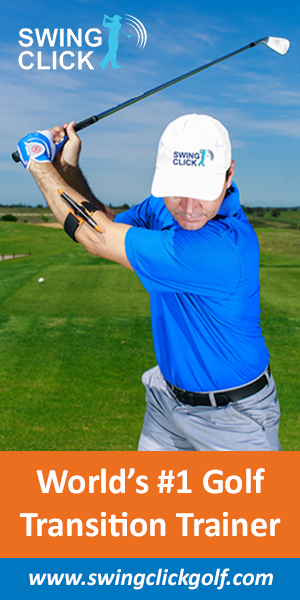 Practice and persistence: Golf is one of the hardest games that it is the only continuous practice that and endurance to play well in the game that will make one a better player. Invariable anyone who takes up golf gets these qualities as the gift of the game. The game develops the superior life skills slowly and sternly that a golfer would never feel low at any point of time in life. These qualities are taught by competitive exams coaching centres to crack the exams.